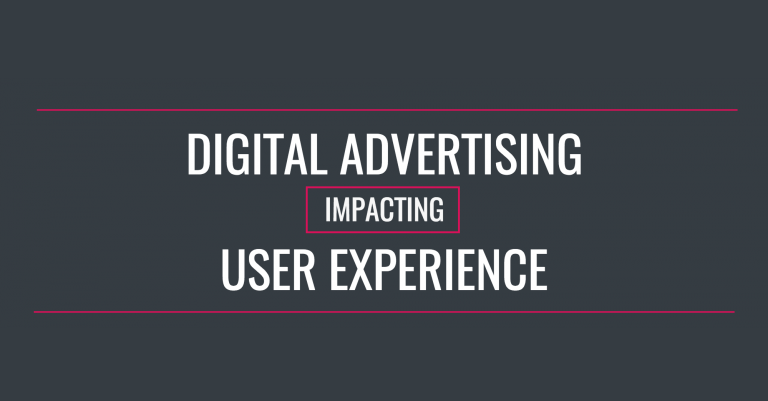 Digital advertising is experiencing a shift towards a multiscreen world, and despite increasingly available opportunities, user experience tends to be overlooked by brands and their agencies. To better understand this opportunity. Initially, the Consumer User Experience Survey had 688 people respond. Of those 688 people, 39% were bounced due to either not having a smartphone or using an ad blocker. Thus, knocking down the number of respondents to 270 consumers. A study and infographic from Choozle examines current consumer sentiment towards ads, both desktop and mobile.